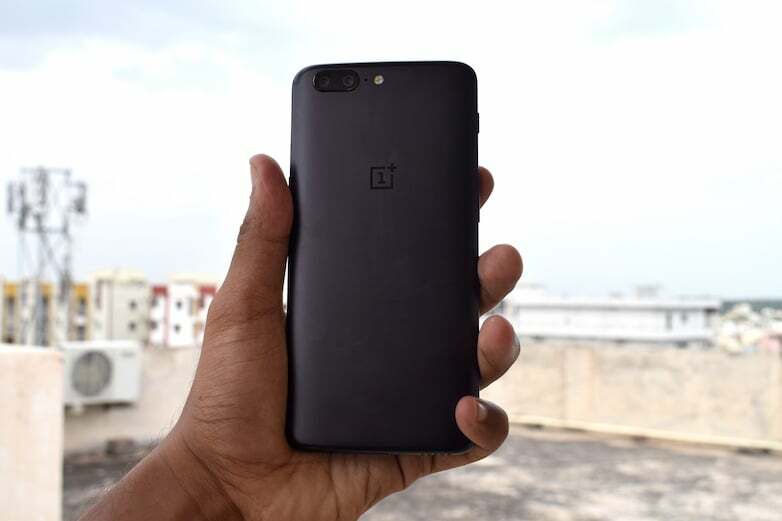 OnePlus 5, the best affordable flagship smartphone from OnePlus is picking up a new update- OxygenOS 4.5.12. OnePlus first stated about the OxygenOS 4.5.12 update back in September 2017, but the update is now rolled to OnePlus 5 users across the world. Being a minor update, the OxygenOS 4.5.12 update weighs just 127MB in size and fixes several bugs caused by OxygenOS 4.5.11 update. As per OnePlus official blog post, the update brings the September Android security patch level to the OnePlus. Also, the update fixed the missing icon of Downloads app, which was caused by the OxygenOS 4.5.11 update. In addition to that, OnePlus also fixed the no 4G+ network in some regions, display issues with some UI elements, and issue of YouTube video lagging behind the audio. Improved launching speed of apps? As an incremental update, OnePlus says that only a few batch of people will receive it first, and in coming days, the update will reach every OnePlus 5 user in the country. Furthermore, you can manually check for the update by heading over to the settings app. Having said that, OnePlus has been delivering timely software updates in recent times, especially for the OnePlus 5. OnePlus is rolling out monthly security patch fixes every alternate month, which will be a worry for manufacturers such as Xiaomi. Currently, only Nokia and OnePlus is keeping its promise of rolling out timely software updates. Lastly, the OnePlus 5 will receive Android 8.0 Oreo update by the end of 2017 as the smartphone with Android Oreo recently spotted on a benchmark site. Any update for one plus 3t ?